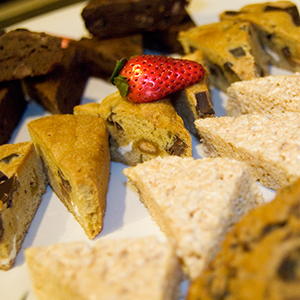 The deadline for placing an advanced catering order is 72 hours before your event. If you miss this deadline, you may order off the limited selection day of event menu inside your suite. 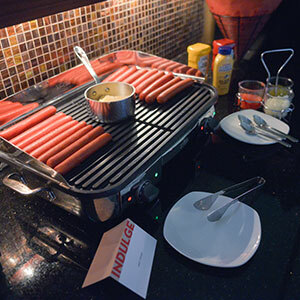 Make your night in a Citi Field suite as legendary as the New York Mets with gourmet catering brought to you. 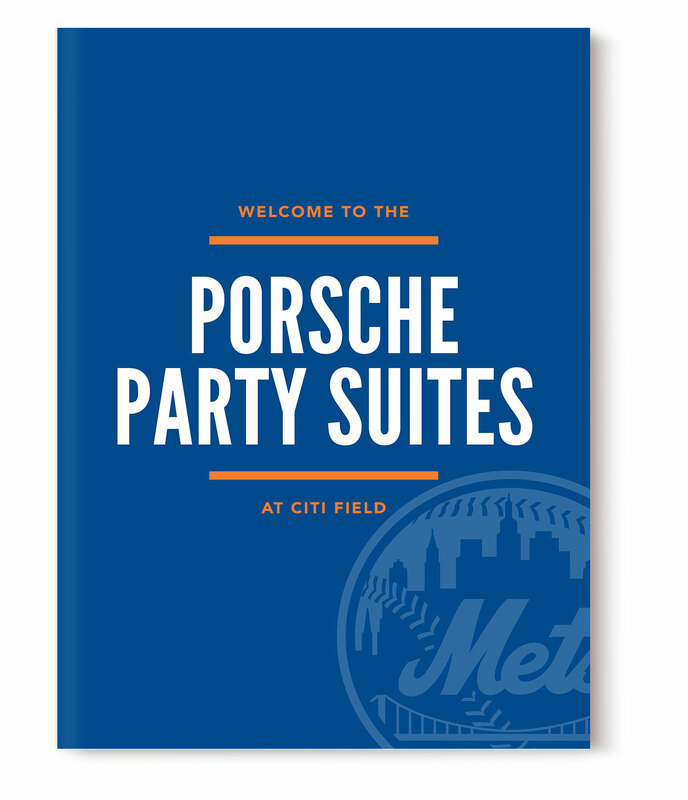 You turn to SuiteHop for their exclusive access to suites in Citi Field but their experts do so much more than book suites. They are ready to help you plan the other important details like catering! 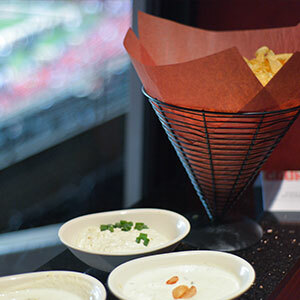 Aramark, an expert in sports entertainment catering, has created a menu full of fabulous choices. Pick from one of the preset menus designed for all crowds or make a custom menu to meet specific needs. 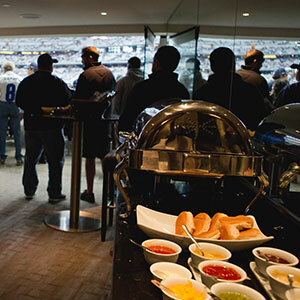 Never miss a moment of the excitement on the field when you and your guests are served gourmet food and beverages in your suite with your dedicated suite attendant. SuiteHop knows that catering is the detail that can take an event in a suite from great to amazing. Because of this, they have made it super simple to order catering with a detailed Catering Guide for Citi Field and a pre-filled catering order form all set up with the most popular choices for this venue. 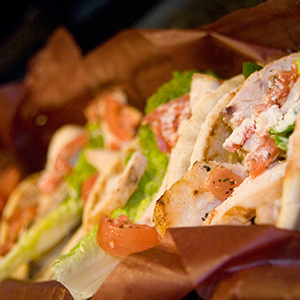 We will work with you to get your ideal catering order submitted! Ordering catering is a complex and confusing process. To help extend your catering budget, we recommend selecting family style items (such as pulled pork) instead of individual portions (steak). Most catering menus, including those at Citi Field, require a minimum order of 6 portions. You do not have to order portion for every guest you are expecting to attend. 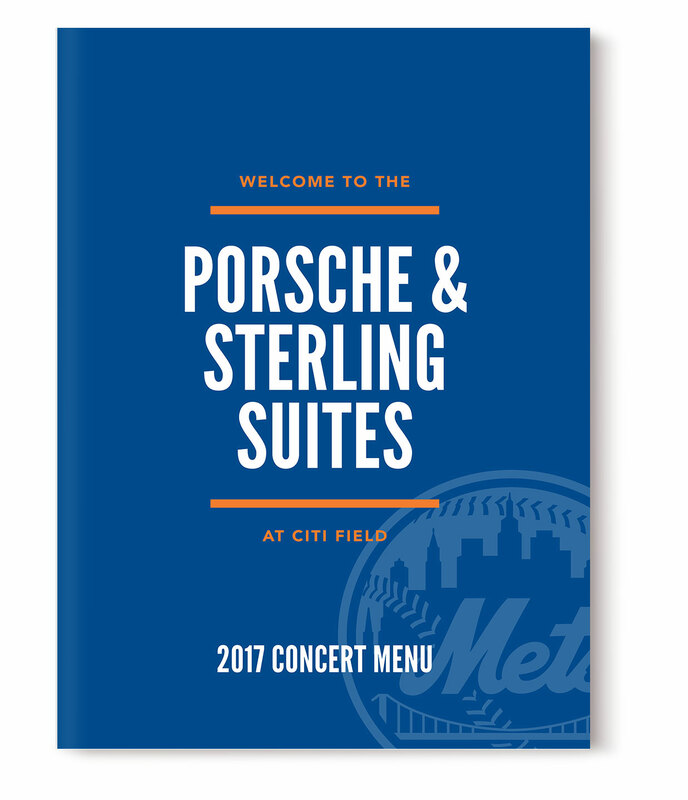 This is a sample menu is based off the 2018 Citi Fields Suite Catering offerings. Items are subject to availability. Don’t be left in the dark about the complexities of a catering order and end up with a surprisingly expensive bill at the end of the evening. 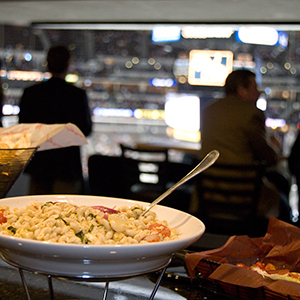 We’ve put together a list of our top Suite Catering Tips for Citi Field. Be aware of the service fees. An additional 18% + sales tax is added onto your final bill to cover service costs from Aramark. Don’t miss the ordering cut off for additional alcohol. Your suite attendant may notify you of last call.